2017 employee engagement statistics show only 16% of 1,200 US workers surveyed felt happy and engaged at work.1 Unengaged and dissatisfied employees can cost companies up to $550 billion annually.2 The definition of an Office Manager varies a lot depending on factors like industry, company type, and role requirements, but what many can agree on is a large part of an Office Manager’s role is improving company culture and employee satisfaction, ultimately saving your company money. What are the key responsibilities of an Office Manager? 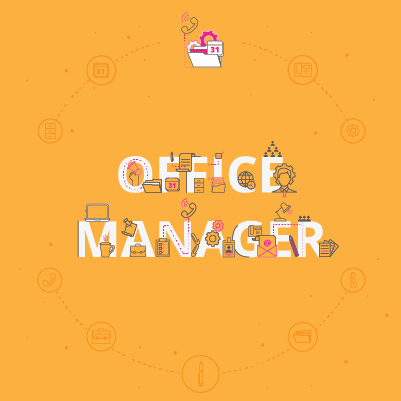 An Office Manager is expected to carry out varied responsibilities since their role is industry, and company-specific. Some Office Managers will master one or two skills in their role instead of overseeing all office management tasks, especially if you’re working at a large company. 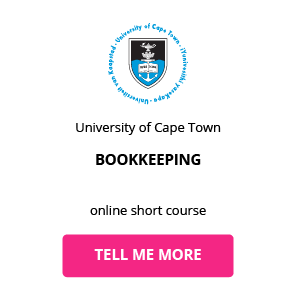 At smaller businesses, the Office Manager may be expected to act as bookkeeper, office administrator, and oversee all office and safety management tasks. 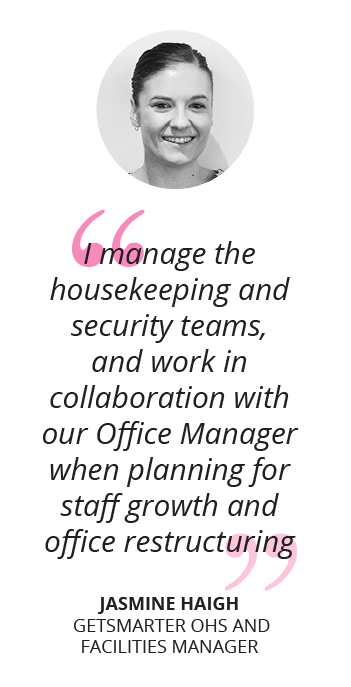 Rachel describes her specific responsibilities to include all internal office operations, setting the standard for office appearance in line with legal (OHS) requirements and team requirements, manage and oversee office upgrades and work closely with the Planning Team when organising events. What is the potential salary for an Office Manager? An Office Manager’s salary will be dependent on many factors like industry, years of experience, qualifications and the mastering of skills through certification. 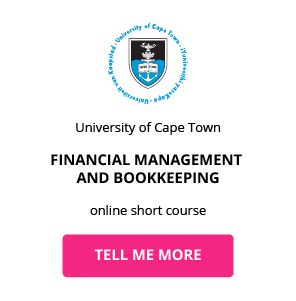 Office Managers may see an increase in salary once entering into a specialised position requiring the mastering of certain skills by taking administration courses or getting training and certification. What are the education and training requirements for an Office Manager? 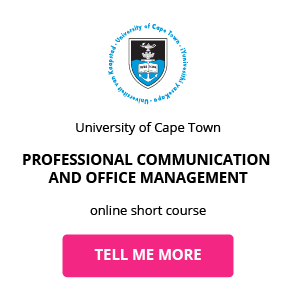 Office Managers will not necessarily follow a specific path in terms of education, but many will complete tertiary studies in human resources, office management or another related discipline. Depending on the size of the company, Office Managers might work closely with OHS Managers, if OHS does not form a part of their background and role. At GetSmarter, Rachel works in collaboration with OHS & Facilities Coordinator, Jasmine Haigh. Office managers who want to work in specific industries or specialise in their role can do so by taking online courses related to their organisation and industry. Which skills do you need to advance in your career as an Office Manager?